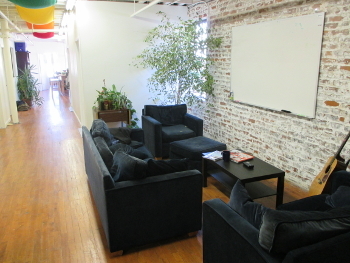 Our San Francisco Nonprofit Technology Center provides collaborative space for nonprofits and trainers working with technology for social change in the Bay Area. 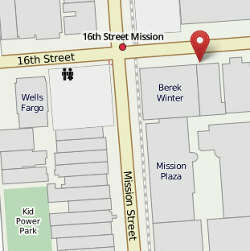 The SF Tech Center serves as a shared space for trainings, convenings, meetings, and discussions related to nonprofit technology. Sign up to stay informed about upcoming brown bag lunches, trainings, and open forums. 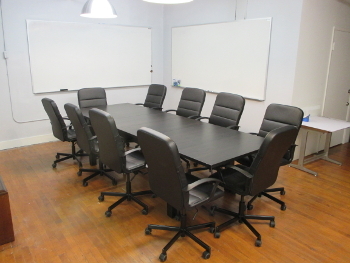 We also rent space on a sliding scale basis for your meeting or training. Contact us to see how we may work together.